Opening: Thursday, November 15 at 5 p.m.
Curated by Henriette Ethier, the exhibition presented the artwork of many artists expressing, following their various digital and technical experiences, what would everyday life look like in a social and cultural context where habits would be altered by increased speed and time excess. 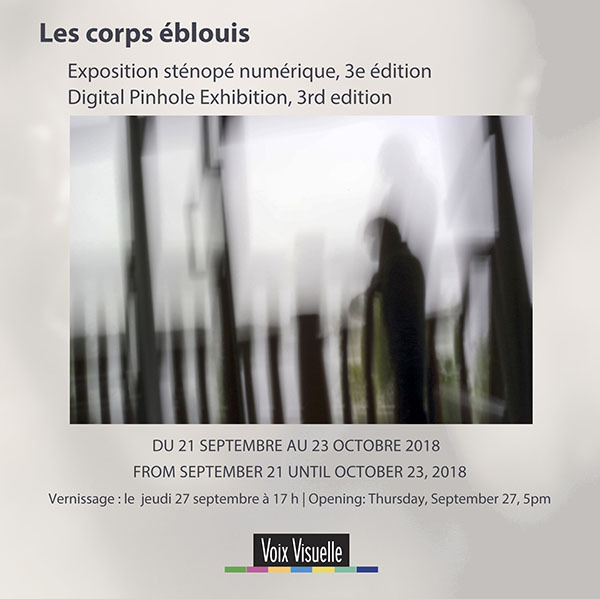 From September 21 until October 23, 2018, the Centre d’artistes Voix Visuelle presented the Digital Pinhole Exhibition, 3rd edition. 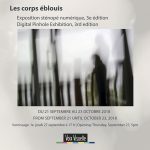 Curated by André Paquin, the exhibition Les corps éblouis showed the work of various artists who took pictures using an ancient method, the pinhole camera, and by adapting it to the modern technology using an interchangeable lens digital camera. 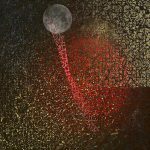 With this method, the research focuses on the idea of afterglow, and the intention is to provoke an accident. The subject is framed blindly, the composition is instinctive and the shutter is released when the artist feels it’s time to do so. 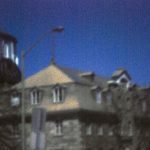 The opening of the exhibition took place on Thursday, September 27, 2018, at 5 p.m.
Canadian Heritage, and the City of Ottawa for their support. 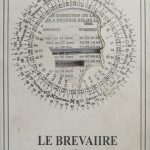 [text in French only] Dans le cadre d’une présentation publique de son travail au Centre d’artistes Voix Visuelle, l’artiste Marie-Jeanne Musiol parlait de son livre en prélancement, La Forêt radieuse. 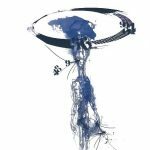 À travers La Forêt radieuse, une œuvre de création qui dévoile les champs de lumière invisibles autour des plantes, l’auteure et artiste propose de voir le monde naturel dans sa dimension cosmique. 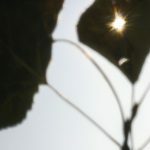 Des centaines de photos illustrent des situations affectant les plantes et qui varient selon les interventions de la photographe. 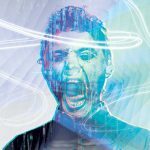 Coupures, flétrissement et même mort des végétaux sont enregistrés et commentés. 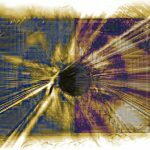 Marie-Jeanne Musiol souhaite ainsi proposer une première synthèse des observations découlant de ses expériences électromagnétiques. La présentation de l’artiste était accompagnée d’une projection de sa vidéo Champs de lumière, une plongée inédite en temps réel dans la lumière qui traverse de toute part les plantes. 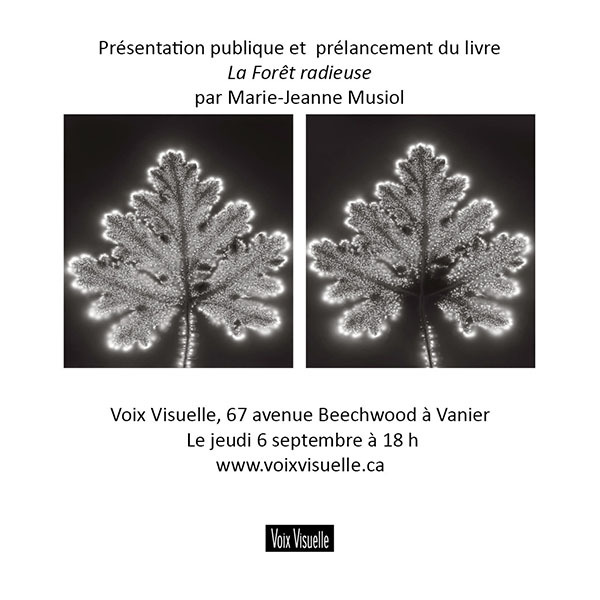 The Centre d’artistes Voix Visuelle would like to thank the Ontario Arts Council, Canadian Heritage, the City of Ottawa and the Community Foundation of Ottawa for their support. 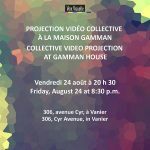 On August 24, 2018, the Centre d’artistes Voix Visuelle presented a collective video projection at Gamman House at 8:30 p.m. 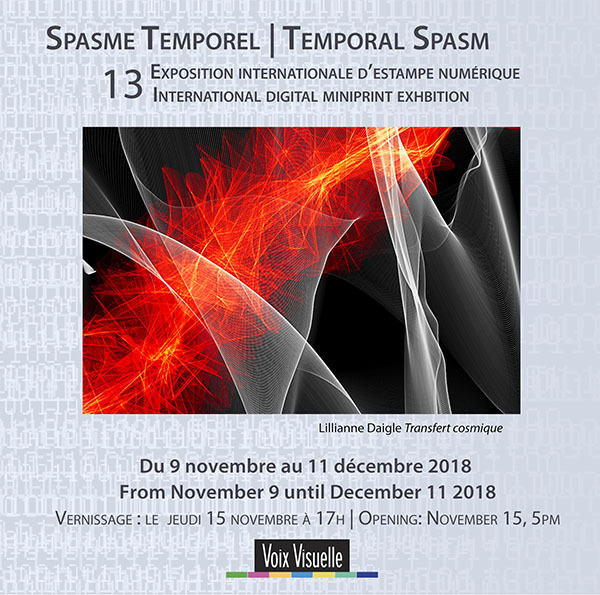 The curator Alexandre Eidelvein asked participating artists (Nicole Blundell, Chantal Dahan, Charl Jutras, Marie-Pascale Lafrenière, Doris Lamontagne, Hélène Lefebvre, Yanie Porlier, Izabella Retkowska) to collect their thoughts stemming from the split-screen format. The artists explored the possibilities of this format in terms of composition, temporality, narration and integration to the exhibition space. They were also able to work with the number of frames and the represented subjects of their choice, without their video going over 3 minutes. 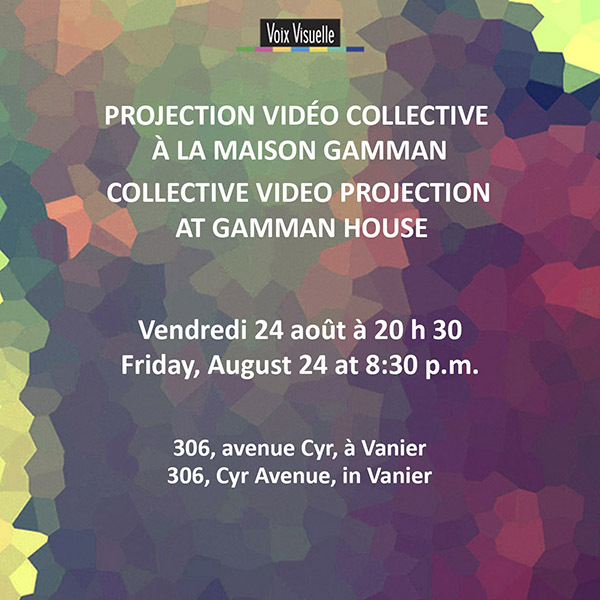 The projection took place at 8:30 p.m. on Friday, August 24 at Gamman House, located at 306, Cyr Avenue, in Vanier. 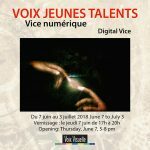 The exhibition for young artists, Voix Jeunes Talents, once more took over the walls of Voix Visuelle, and this, for the fifth consecutive year. Technological advances progress every day, and so does our perception of these innovations. This vision is the fruit of our own imagination, and it is possible today to express it and share it by using these same technological advances. 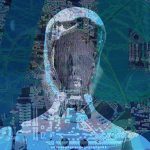 The “digitals natives”, those who have grown up and learned to live with current technology, have become the everyday operators of these new processes. Nevertheless, one can already witness a certain amount of tension between the mentality of Generation X and that of Generation Y. An inverted trend has been observed, namely that more than 70% of young people transmit their current understanding to their elders when it is a question of the latest technologies, while Generation X learned their skills from their own predecessors. Wouldn’t this be a great opportunity to showcase this new mindset that young people acquire with their various knowledge of current technology? 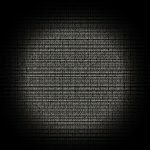 Can they redefine the social and physical laws between the real and the virtual? 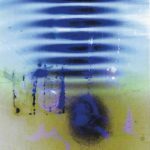 These new artists, this generation of “digitals natives”, can express themselves by various means: digital printmaking, video, virtual reality, or any other media now accessible thanks to today’s technology. This exhibition’s theme is Digital Vice. 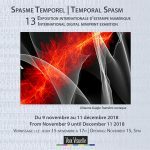 We have invited the participants to express their state of mind in our current society, and their inspiration to discuss what is important to them. 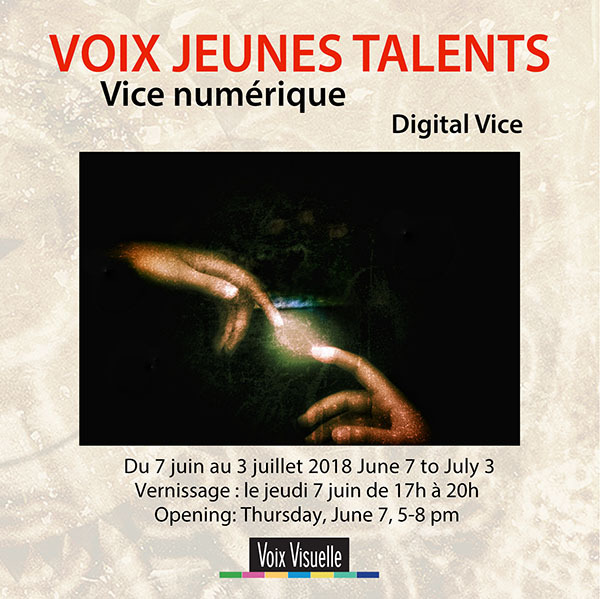 The opening of the exhibition took place on Thursday, June 7, 2018, at 5 p.m. at the Centre d’artistes Voix Visuelle. The Centre d’artistes Voix Visuelle would like to thank the Ontario Arts Council, Canadian Heritage and the City of Ottawa for their support. Opening: Thursday, April 12, 2018, at 5 p.m. 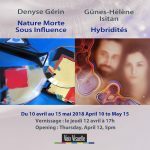 These exhibitions presented the work of Denyse Gérin and of Günes-Hélène Isitan. 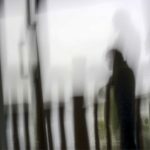 Denyse Gérin trained at the Montreal School of Fine Arts and has participated in over 30 solo exhibitions and 64 group ones. 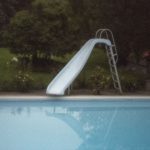 She works exclusively with photographs to create digital prints. This exhibit showcases still lifes featuring two commonplace objects, a magnifying glass and a reflector. 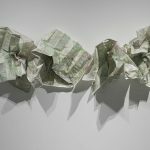 These particularly irradiant and reflective objects are paired in unusual settings to create works of art. 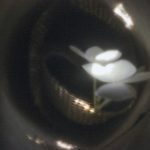 Günes-Hélène Isitan, an artist-researcher in bio-art, has studied photography and intermedia as well as actual arts. 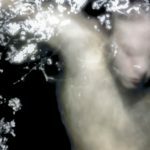 Using “multispecies self-portraits” that evoke both the human face and microorganisms, her series Hybridities presents a humanity in which our skin is neither a container nor a border, but rather an undefined area that is constantly evolving. Each living artwork is created in a Petri dish with the active collaboration of the subjects’ facial microbiota. Günes-Hélène Isitan thanks the Conseil des arts et des lettres du Québec for their financial support. Opening: Thursday, February 1, 2018, at 5 p.m. 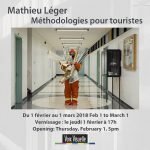 This exhibition presented the work of artist Mathieu Léger. 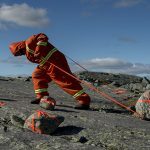 Léger has a bachelor of arts from the University of Moncton and has participated in more than 50 residencies. 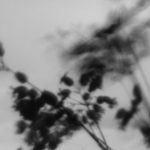 His work reflects on themes of wilderness, time (geologic) and natural biological processes. 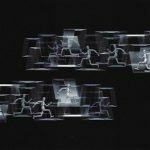 Integrating the elements of time and space, his projects take the form of performances, texts, photography, and audio-video installations. 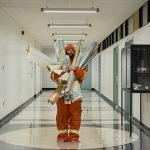 He is currently working on a performance and writing project spread out over five years, in which he will examine the physicality of spatial awareness and cartographic conventions. 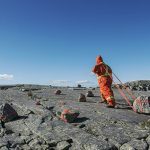 The artist, Mathieu Léger, would like to thank artsnb, the Sheila Hugh Mackay Foundation and the Canada Council for the Arts for their support.